Facebook has announced a digital skilling, mentorship programme aimed at inspiring and guiding tribal girls in five states to become village-level digital leaders for their communities. 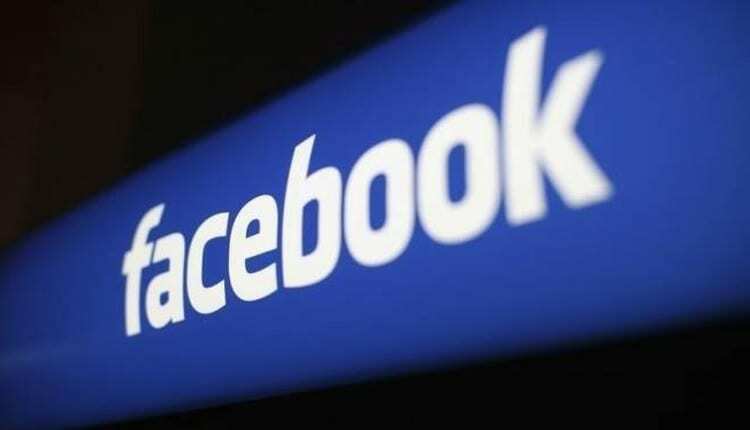 “Spanning across West Bengal, Maharashtra, Jharkhand, Odisha, Madhya Pradesh, the initiative seeks to nurture and train young girls from India’s tribal heartland across three core areas – digital literacy, life skills, leadership and entrepreneurship,” Facebook said in a statement. The programme – Going Online As Leaders (GOAL) – will see 25 eminent personalities from diverse backgrounds like business, education and health to politics, arts and entrepreneurship volunteering and personally mentoring four girls each from tribal communities in these states. “Spanning a period of one year, the programme will see on-ground trainers impart digital literacy to the identified girls through a dedicated digital skilling curriculum while the 25 women leaders mentor them via Facebook or WhatsApp on a fortnightly basis,” the statement added. To be a part of the programme, applicants will be required to be over 18 years of age and of tribal origin. “The programme will specifically focus on girls who’ve dropped out of school due to financial constraints, reside near the skilling center to ensure regular participation,” the statement added.